Power Trouble? 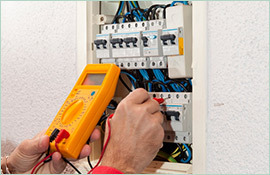 Call an Emergency Electrician in Pennant Hills! Electricity is one of those things that most people don’t think about until they can no longer access it quickly. When the lights don’t turn on, or the fridge isn’t working though, you’ll quickly realise how important it is to keep electricity flowing through your household. Similarly, if you’re in charge of a public project providing power to an entire neighbourhood, you’ll want to make sure you have an electrician you can trust to deal with unexpected outages. 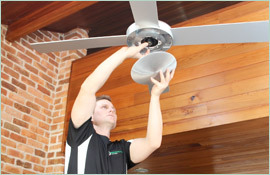 This means finding a reliable emergency electrician in Pennant Hills and other nearby areas. Paul’s Electrical Services can help. Our electricians are highly trained and available to assess your electrical needs at any time, whether you’re dealing with a burnt-out pilot light or a downed power pole. 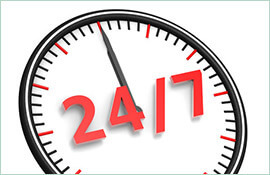 Even in a blackout, we’re here to function as an emergency electrician Pennant Hills you can count on for timely and professional service. 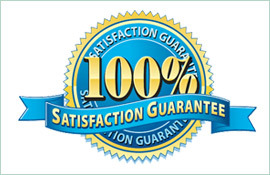 We pride ourselves on reaching every job site quickly and offering a lifetime workmanship warranty on every project. With more than 18 years of experience in every aspect of electrical work, these factors add up to a combination you can always trust to deliver satisfactory results. Don’t let a power outage get in the way of your schedule or deter you from enjoying the activities you enjoy. Say goodbye to inconvenience and hello to an environment you can feel comfortable in when you call Paul’s Electrical Services for help in an electrical emergency.